If you're seeing this article, it means you still have an old, unsupported version our iPad app. 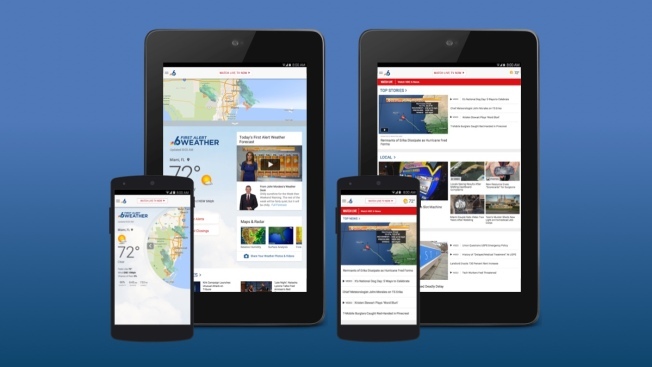 To continue to receive the latest breaking news, live video and severe weather coverage, please upgrade to the latest version of the app (requires Android 4.0 or higher). To upgrade, simply click here on your Android device to open the app in the Google Play Store, then tap upgrade. Or, go to the Play Store and search for "NBC 6 South Florida."